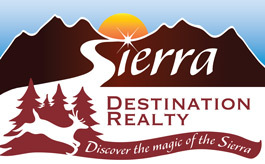 I’m Carol Yeater, Broker and Owner of Sierra Destination Realty. I moved to Plumas County in 1990. 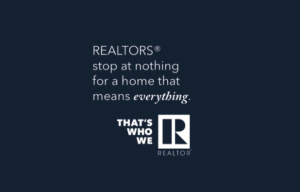 Four years later became a licensed real estate agent, and in 2009 became a broker. 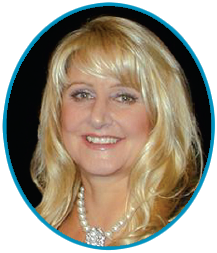 I am a local industry expert, and I stay on top of the ever-changing real estate market at every level. Not only am I passionate about my profession, but also about my education. I keep up on the real estate market and the changes and challenges we face every day. Moreover, I work my business with the utmost integrity and professionalism, and strive to achieve the best results possible for my clients. It would be our pleasure to work with you!